Our co-curricular offering is made up of many activities provided by the school, based on staff expertise (including astronomy, archery, theatre and reading groups, coding and much more). Other activities like equestrian sports, dance, scuba diving, fencing and the Leith’s Cookery Course, allow girls to access specialist teaching on-site or at specialist centres nearby. 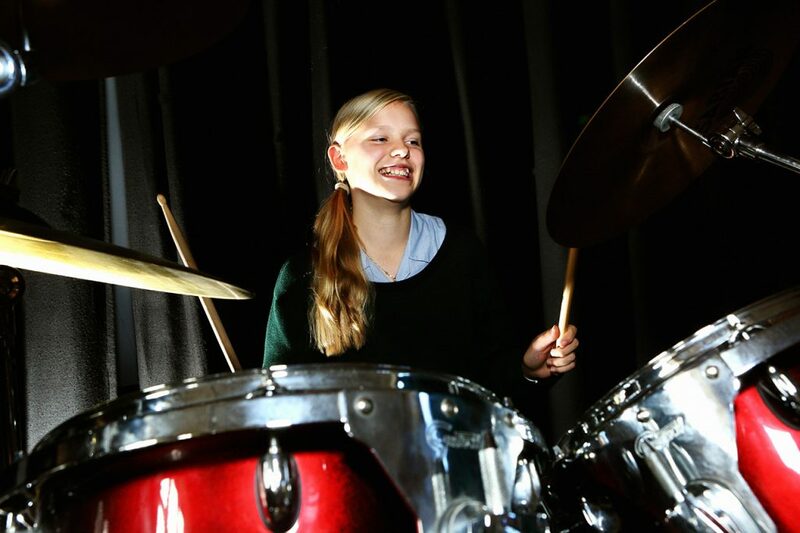 The focus is on the full development of the pupil; being able to access a wide range of co-curricular activities and to discover and develop personal passions is one of the great joys of an independent education. Boarders and day girls experience a timetable packed with clubs and societies, take part in voluntary activities in the local community and enjoy trips as far afield as Zambia, Vietnam and Laos. All the girls take part in fundraising each term for their House charities. Girls and their parents are regularly surprised by the new talents and interests they discover at school, be it beekeeping, trampolining or learning a language not already available on the academic timetable. Most pupils participate in the Duke of Edinburgh’s Award and St Mary’s is a licensed centre for the scheme. Our former girls’ deep connection with the school enhances pupils’ co-curricular experience, and they regularly return to lend their expertise via lectures and seminars, diverse and exciting careers fairs in which all members of the LVI take part each year. Our unique location gives us access to the benefits of world heritage sites like Bath, Stonehenge, and Salisbury, the culture on offer in London (which is less than two hours away), and the opportunities to climb, sail and trek on the stunning Jurassic coastline, as well as wild places to explore including Exmoor and Dartmoor.